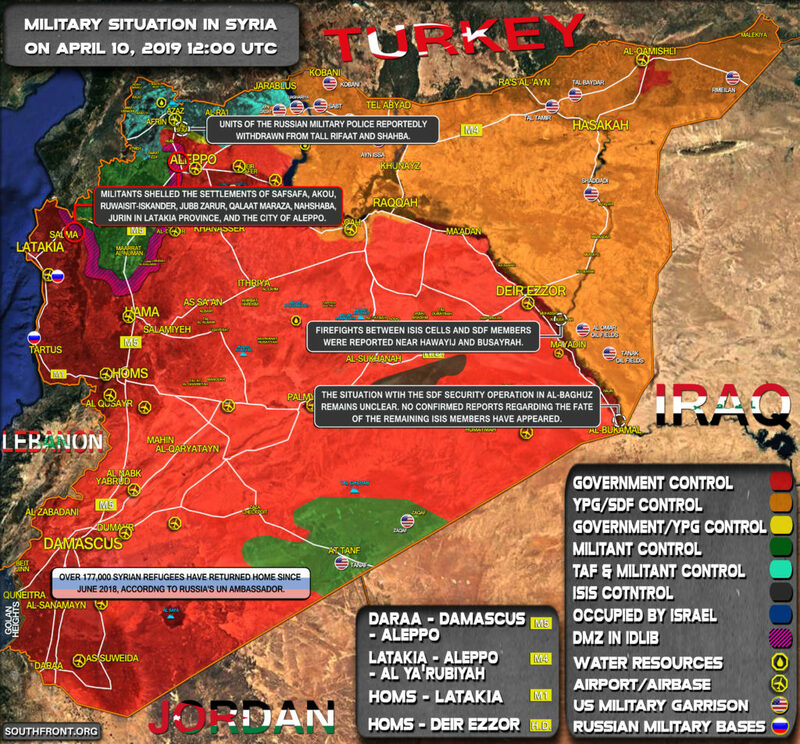 Military Situation In Syria On April 10, 2019 (Map Update) 5 out of 5 based on 3 ratings. 3 user reviews. The situation wtih the SDF security operation in al-Baghuz remains unclear. 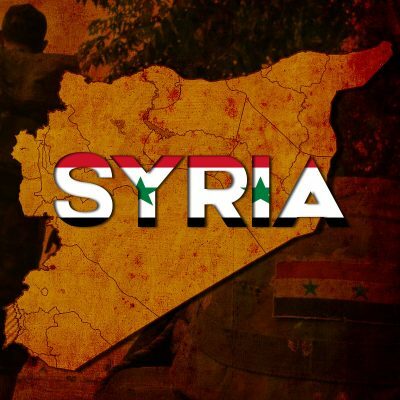 No confirmed reports regarding the fate of the remaining ISIS members have appeared.